Port Colborne and Wainfleet are celebrating their best and brightest. 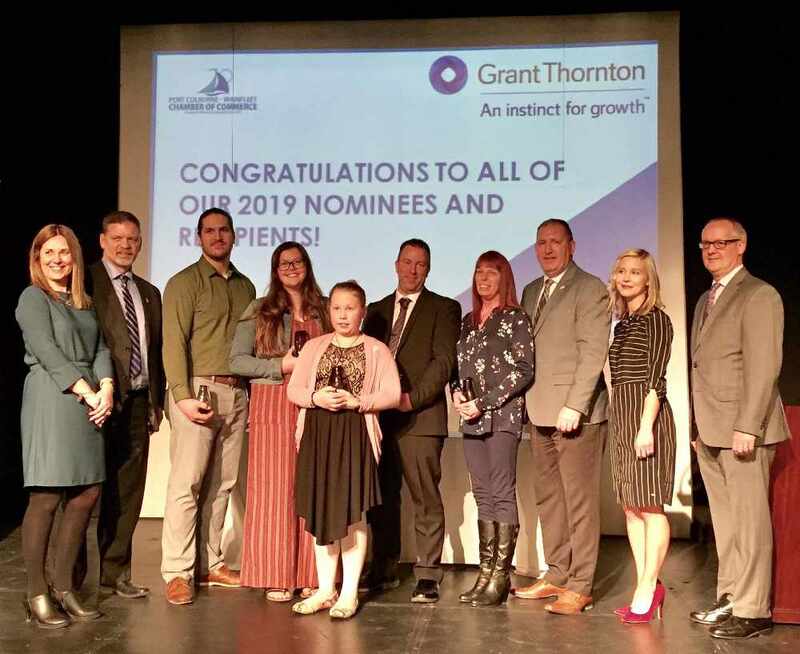 The 2019 President's Awards were held by the Chamber of Commerce last night. The gala was at the Roselawn Centre and co-hosted by the mayors of Port Colborne and Wainfleet. The Citizen of the Year Award went to Janet Pilon. The Business of the Year went to Tender Cuts Quality Meats and Produce. Breakwall Brewing Company was named as the New Business of the Year. The Youth Citizen of the Year is Caitlynn van Kralingen and the Junior Youth Citizen of the Year is Violet Sardella.